Bangkok is one of the world’s most congested cities — and with the combination effect of the traffic, heat, humidity, noise and pollution — sometimes you need to ditch the city life, find some green space, and clear your mind. 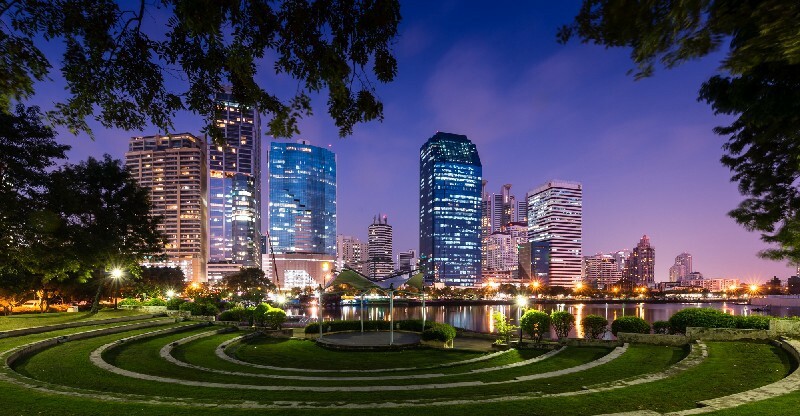 Luckily for us, Bangkok is also the home of an astounding number of beautiful parks and green spaces, giving locals and visitors all the opportunity to ditch the indoors and enjoy the sweet, tranquil outdoors. For me, it’s easy to get caught up and tethered to screens and technology for long stretches of the day, especially when my phone and laptop are with me for most of the day. I’m sure most of you can relate. At the same time — being well in-tune with what my body needs for my physical and mental well-being — I’m aware of the importance of being around nature and all the positive benefits that come with doing so. Spending more time outside — in green spaces especially — is the most simple and easy way to generally feel happier, more energetic, and with a more positive outlook. Getting your Vitamin D ‘fix’. The best way to get your fix is with natural sunlight. Research shows that even a little bit of sun exposure increases the amount of seratonin (the happiness chemical) in your brain, acting as an instant mood booster. The opposite is true when you have a lack of vitamin D, which can lead to symptoms of mood disorders, increased stress, and is one of the leading causes of Season Affective Disorder. Have you ever gone for a walk or run after a long hectic day of LIFE and said to yourself, “that felt good”? I think we all have. It’s universally known that exercise has substantial benefits for your physical and mental health, and being outdoors whilst being active only further increases the benefits. Go for a walk, ride a bike, stretch on some grass — anything that gets you moving. There’s a strong connection between nature and good mental health. 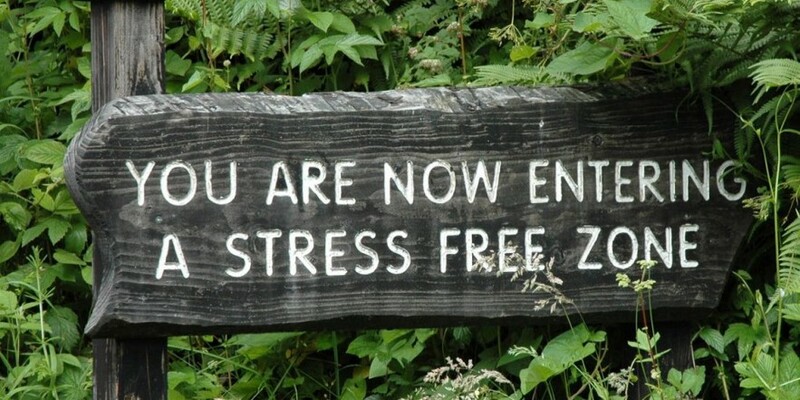 The Stanford Woods Institute for the Environment recently published a study that points to higher incidents of anxiety disorders (20% higher) and mood disorders (40% higher) in city dwellers where there is a lack of green-space, compared people in rural areas. Brain scans show that walking in nature decreases neural activity in the brain that is typically active during rumination — repetitive negative thinking. Scientific research supports the idea that being in nature helps to calm your mind and regulate your emotions . 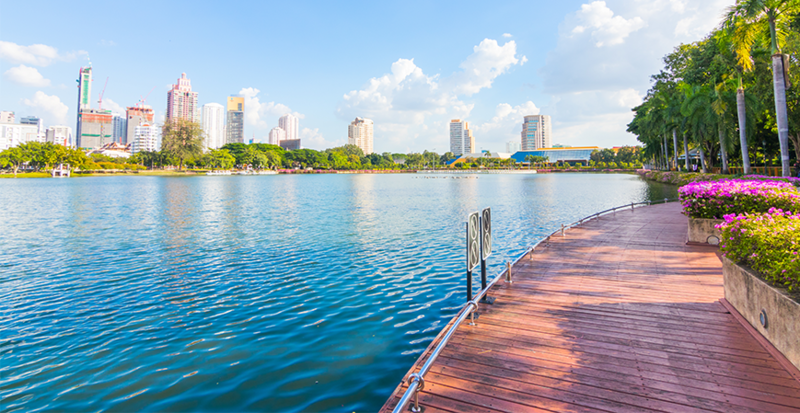 The picturesque green space and lake next to Queen Sirikit Convention Center welcome scores of runners, bikers and picnickers daily. I usually pay this park a visit to chill and relax . Benchasiri is located in the heart of chic Phrom Phong and was originally opened in 1992 to commemorate Her Majesty the Queen’s 60th birthday. Despite being compact, it offers visitors wide grassy areas, a children’s playground and a multitude of outdoor facilities. Urban explorers will be interested to know that several modern sculptures of nestled within the park! I usually head here for my morning jogs, or for pick-up basketball games in the evening (when it’s cooler of course) . Looking for a great place to hop on the ol’ bicycle and get some fresh air over the weekend? Nicknamed the Green Lung, the Bang Krachao green space is located in the outskirt district of Phra Pradaeng, and is an absolutely fantastic place within the city limits to explore. I’ve been here a few times for bike rides and to explore the food markets on weekends. 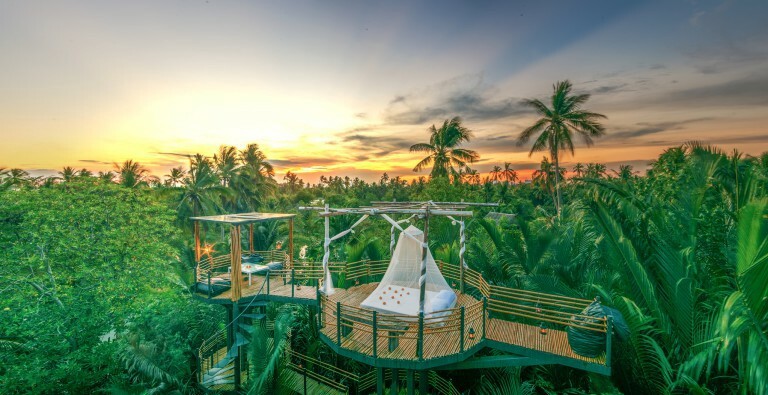 If you’re looking for a green getaway, check out the Bangkok Tree House . Bangkok, after all, is not all chaos and pollution. Even though the city has been fighting traffic congestion and air pollution for years, there are quite a lot of clean and green spaces scattered across Bangkok where you can go to find tranquility. Read my article on how to deal with smog in Bangkok [here].